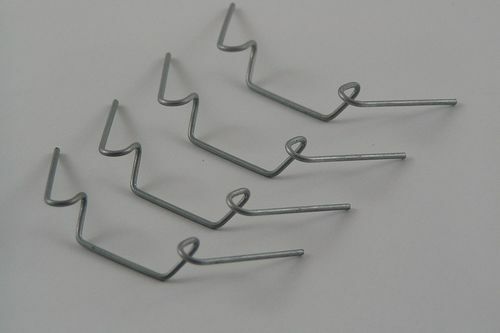 Greenhouse glazing clips like these W wire spring clips are the perfect clip you need to hold greenhouse glass in place. Made of galvanised steel spring wire these clips slip over the green house glass whilst the ends fit into the greenhouse frame to keep the glass in place. 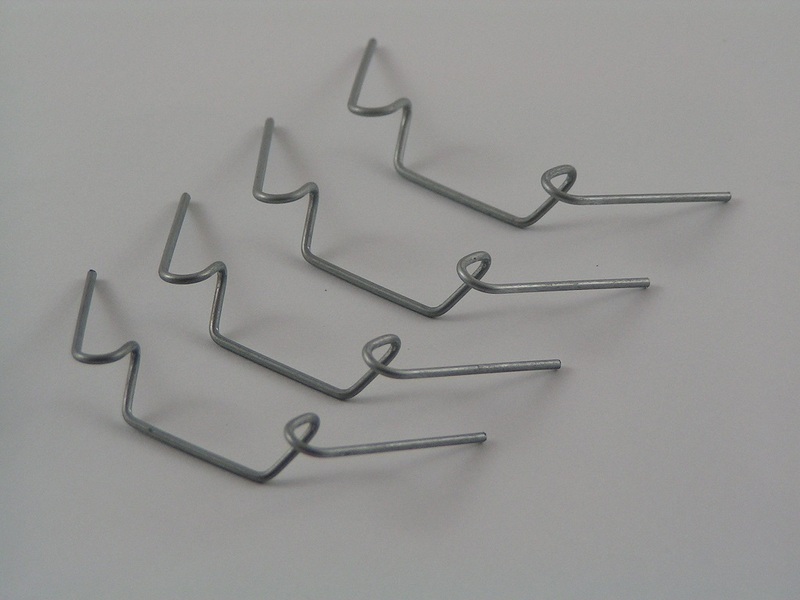 Ideal greenhouse metal W clips to have around to use when glazing a greenhouse or replacing broken panes of glass. Made of galvanised steel, sold in packs of 50, 100, 200 or 1000s. Stainless steel Z overlap greenhouse glazing clips also available to buy from EdenSupplies.